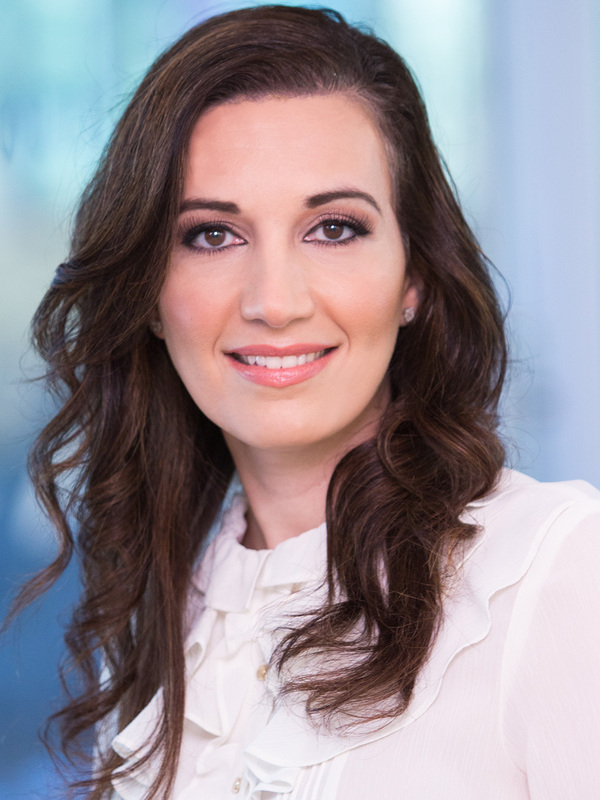 XPO Logistics, Inc. (NYSE: XPO) today announced that Josephine Berisha has been named a Top Woman to Watch in Transportation by the Women In Trucking Association. Berisha has served as XPO’s senior vice president, compensation and benefits since 2017. The company is a top ten provider of transportation and logistics solutions worldwide. The award recognizes women whose accomplishments qualify them as key influencers of diversity and gender equality in the transportation industry. Under Berisha’s leadership, XPO’s compensation and benefits platform for less-than-truckload drivers in North America helped to attract a 30% increase in female drivers in 2018 versus the prior year. Women represent approximately 26% of the company’s total workforce, compared to just a 15% average in the transportation industry. Berisha has more than two decades of executive experience with multinational enterprises. Since joining XPO in 2017, she has built on initiatives that keep the company’s pay and benefits programs equitable. In 2018, she expanded existing policies for XPO employees to include automatic accommodations and alternate work arrangements for pregnant women, comprehensive pregnancy care benefits, extended paid family leave and no-cost access to a leading women’s wellness network. Women In Trucking is a non-profit organization with the mission to encourage the employment of women in the North American trucking industry, promote women’s accomplishments and minimize the obstacles they face. Awards are determined by the senior staff of its Redefining the Road publication.